The year was 1987. The product, the Big Roll: a massive roll of commercial grade paper towels. The Big Roll was the only product Jayson A. Duffy offered when he started Jay’s Big Rolls at the age of 17 with the help of his parents. Peddling his “rolls” out of the back of a beat-up 1977 Chevy Cargo Van purchased for the grand sum of $275, Jay found a loyal customer base in the mix of local Rock County repair shops and factories. Before long, Jay was operating out of a new “warehouse” in a neighbor’s garage and wondering if he had indeed found his lifelong career. Fast-forward a quarter century, and you can see the results. The delivery vehicles and the product lines have changed dramatically. 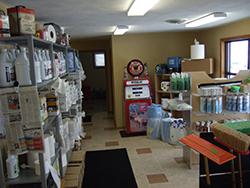 From paper towels and toilet paper to chemicals, cleaning products and supplies, Jay’s Big Rolls has grown into one of the most trusted names in paper and janitorial supply, delivering to a wide regional customer base and selling online nationwide. Still, some things have remained constant despite this growth. When Jay started Jay’s Big Rolls, his motto was “service with a smile.” That remains the same. From custom and rush orders to specialty product needs, Jay and his team remain committed to providing the best service at the best possible price, bar none. Service with a smile. Great prices. Remarkable selection. At Jay’s Big Rolls, that’s still how we roll. 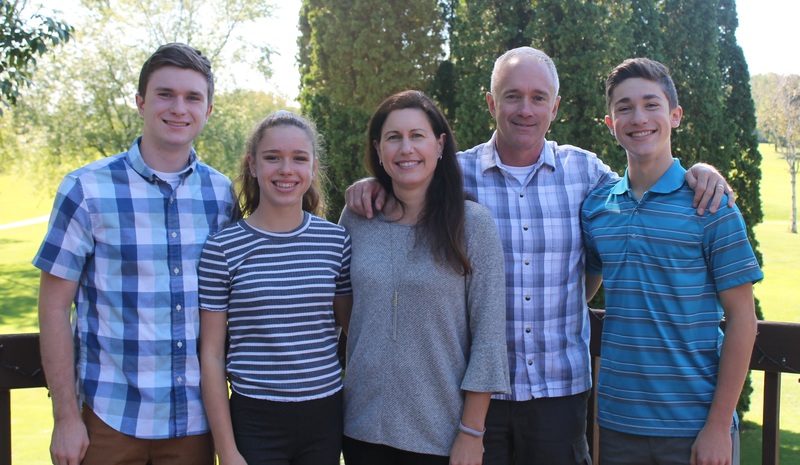 As the business has grown - so has my family. We're a family-owned business and proud of it. My wife, Michelle is our company Vice-President and Treasurer. My son, Travis helps out with our computer system. Jay’s Big Rolls adds another 3,800 sq. 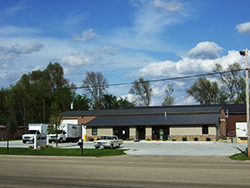 ft. building to its Janesville headquarters to accommodate growth and provide additional storage space. 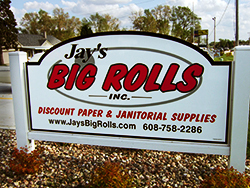 Jay’s Big Rolls adds a new showroom and office space at 2609 Center Avenue in Janesville, Wisconsin. The property is annexed into to the City of Janesville.